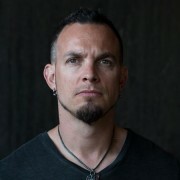 Paul Reed Smith and Jon Wasserman from PRS Guitars join Mark Tremonti, guitarist of Alter Bridge and Creed, to share the story of their collaboration for the design and development of the Mark Tremonti Signature guitar. 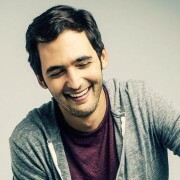 Jason Silva is best known as host of National Geographic's hit TV series, Brain Games. He is also the creator of Shots of Awe, a short film series that explores innovation, technology creativity, futurism and the metaphysics of the imagination. Amir Abo-Shaeer, a MacArthur Fellowship winner, is the founder of Dos Pueblos Engineering Academy, a program at the Dos Pueblos High School that provides a project-based education in Science, Technology, Engineering, and Math. Motiv Robotics addresses the connection between government and industry when developing advanced robotic systems for industrial applications and extreme environments, like the surface of Mars. The National Robotics League, a program of the National Tooling and Machining Association, presents how they build America’s technology leaders, one robot at a time. Watch teams compete in the first-ever SOLIDWORKS World Robo Rumble. Sustainability expert and social visionary, Duane Elgin, talks to Jon Friedman, President and co-founder of Freight Farms, a company that provides physical and digital solutions for creating local produce ecosystems on a global scale. Together they will look ahead at the untapped potential for using 3-D printing for building a sustainable future at a local scale. 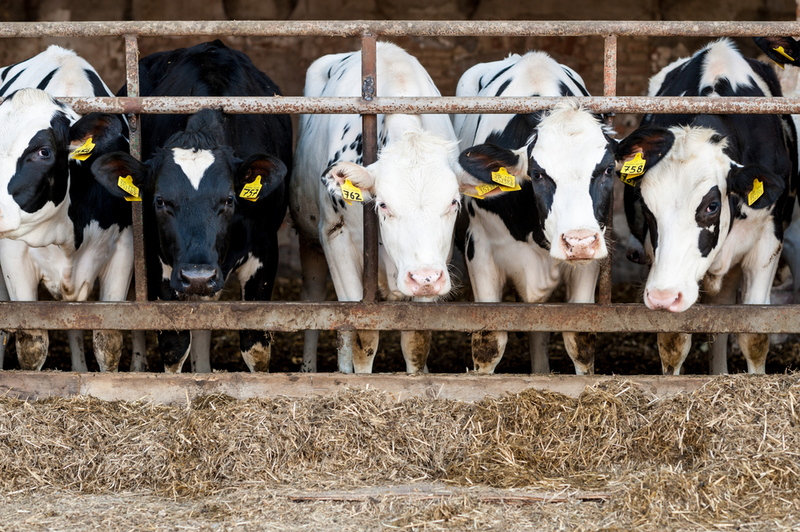 This will be both practical and inspiring as they explore how to use these technologies to live more sustainably in emerging new communities and “local living economies." 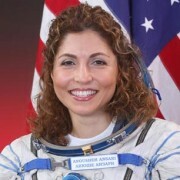 Anousheh Ansari, the first female private space explorer, spent eight days aboard the International Space Station. She is also the co-founder and chairman of Prodea Systems, platform for the internet of things. The post I Need Help! 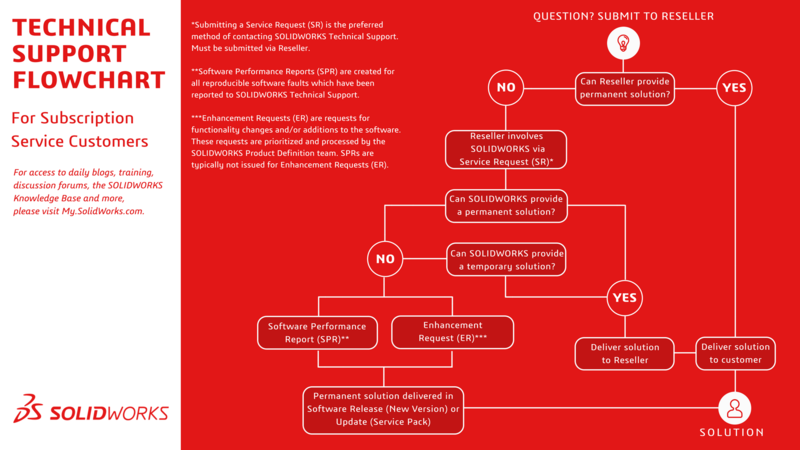 How to Have the Most Positive Experience with Tech Support appeared first on The SOLIDWORKS Blog. 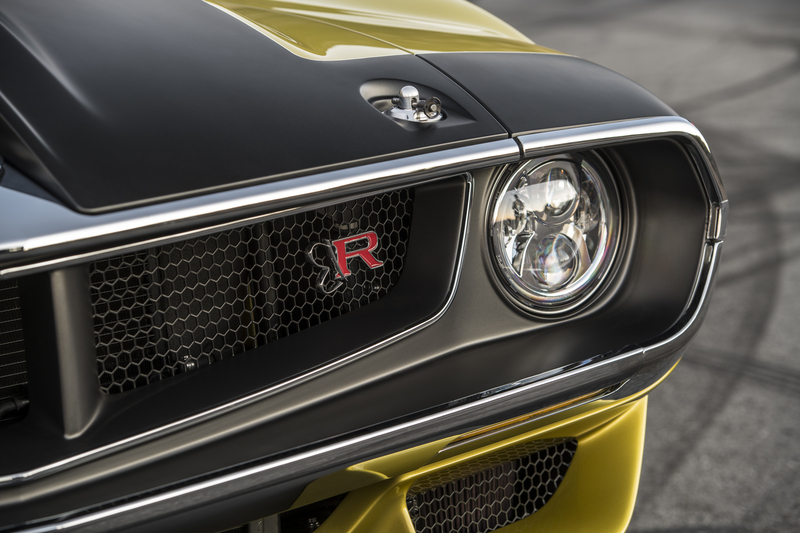 The post Four Key Capabilities and Four Distinct Advantages of SOLIDWORKS Professional appeared first on The SOLIDWORKS Blog. 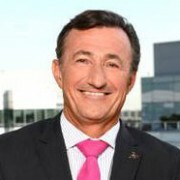 Bernard Charlès was appointed president and chief executive of officer of Dassault Systèmes in September 1995 and Vice-Chairman of the Board of Directors since 2016. Today, the Company, world leader in 3D software, is a global top-ten software company. Charlès has helped instill a culture of ongoing innovation to further consolidate Dassault Systèmes’ scientic capabilities and make science part of the company’s DNA. He joined Dassault Systèmes in 1983 to develop new design technologies. In 1986 he founded a dedicated New Technologies, Research & Development, and Strategy department. In 1988 he was appointed president of Strategy, Research & Development, helping establish CATIA as the world’s number one product design software. 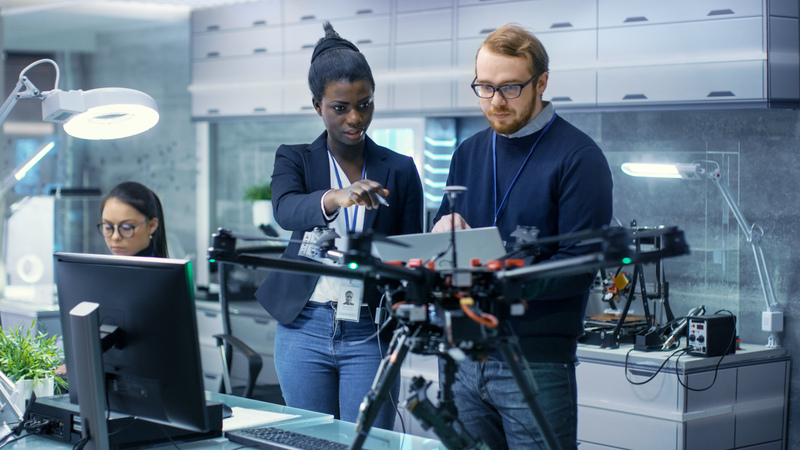 A firm believer that technology should contribute to progress in society, Charlès has positioned Dassault Systèmes as the preferred partner for innovation, empowering businesses with sustainable step-changes in competitive performance. In 1989, he was part of the inspiration behind digital mock-up (DMU), allowing design engineers to produce full-blown 3D models of products. He had become member of the Board of Directors in 1993. And in 1995, he initiated the DMU of theBoeing 777, the world’s first all-digital designed aircraft. In 1996, Charlès orchestrated the flotation of Dassault Systèmes on the stock market, providing a strong and stable platform for growth. 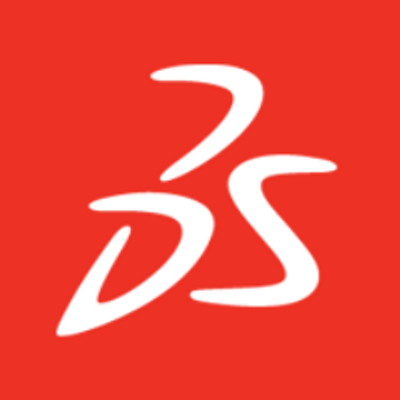 In 1997, he expanded and strengthened Dassault Systèmes’commercial footprint with the acquisition of SolidWorks to servebusinesses large and small. The Company also resumed controlof its entire distribution network in 2010, which had previouslybeen in the hands of IBM. In 1999, Charlès pioneered the concept of product lifecycle management (PLM), extending the concept of the digital mock-up(DMU) to the entire lifecycle of a product. 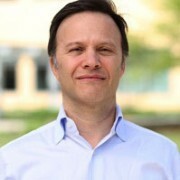 To support the Company’s PLM strategy, he embarked on a series of key acquisitions and brand creation: ENOVIA in 1998, DELMIA in 2000 and SIMULIA in 2005. In 2012, Charlès announced the launch of the 3DEXPERIENCE platform, broadening the scope of digitization and simulation to include the consumer experience. Dassault Systèmes rounded out its portfolio with social innovation and information intelligence applications (3DSWYM, EXALEAD and NETVIBES), and at the same time ventured into more diversified sectors, notably with GEOVIA to model and simulate the planet we live on and with BIOVIA to transform biological, chemical and material innovation. He also provided the impetus for Dassault Systèmes to develop B2C applications such as 3DVIA and experiential 3D marketing projects (including Paris3D Saga and Khufu Reborn). In2015, he created La Fondation Dassault Systèmes of which he is Honorary Chairman. These strategic developments reflect Charlès’ rm belief that 3D universes open up new frontiers in innovation, and that imagining sustainable innovations capable of harmonizing product, nature and life is the only way that business, science and society can co-exist in the future. Bernard Charlès holds the rank of Knight (2005) and Officer(2012) in the “Légion d’honneur” (French Legion of Honor) and is a member of the French Academy of Technology. He is a graduate of the Ecole Normale Supérieure engineering school in Cachan and has a Ph.D. in mechanical engineering majoring in automation engineering and information science. Healso holds an agrégation — the most senior teaching qualification achievable in France (specializing in mechanical engineering). Bernard Charlès was born and grew up in Brittany, France.He and his wife have five children. 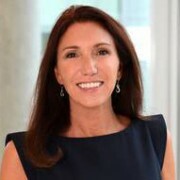 Monica Menghini was promoted to Executive Vice President in 2011, in charge of Industry, Marketing and Corporate Communications and she is member of the Executive Committee. A self-professed wonderjunkie, Silva is the creator of the web series “Shots of Awe,” micro-documentaries exploring creativity, innovation, technology, futurism, metaphysics, existentialism and the human condition. In short: Philosophy, Science and Art for the YouTube generation. The videos, which “play like movie trailers for ideas,” according to The Atlantic, have spread like wildfire across the internet and have been viewed more than 13 million times. Influencers such as Ron Howard, Richard Branson, Leo Dicaprio, Tribeca Films Co-founder Jane Rosenthal, actor Mark Ruffalo, NASA, and many others have tweeted Jason’s videos. Dr. Anousheh Ansari is a Co-Founder, Chairwoman and Chief Executive Officer of Prodea Systems, where she is responsible for setting the corporate strategy, creating a culture of innovation and driving the core vision of the simplified use of and global access to technology for all. Under her leadership, Prodea has built a powerful platform that makes it technically possible and economically feasible for enterprise and consumer service providers to deliver services using smart devices and sensors in a user friendly and fully integrated, seamless way. As she launched her new company Prodea, on September 18, 2006, she also blasted off for an eight-day expedition aboard the International Space Station and captured headlines around the world as the first female private space explorer. She also earned a place in history as and the first astronaut of Iranian descent, the first Muslim woman, and the fourth private explorer to visit space. This was the accomplishment of a lifelong dream for her. As a successful serial entrepreneur and active proponent of world-changing technologies and social entrepreneurship she along with her family provided the title sponsorship for the Ansari X Prize, a $10 million cash award for the first nongovernmental organization to launch a reusable manned spacecraft into space twice within two weeks. This feat was accomplished in 2004 by legendary aerospace designer Burt Rutan in 2004. With the success of the X Prize competition, Ansaris had helped launch a new era in private space exploration. Prior to Prodea Systems, Anousheh co-founded Telecom Technologies Inc., where she served as chief executive officer and chairwoman. After earning three key U.S. patents and growing 100% year over year since inception, her company successfully merged with Sonus Networks, where she served as General Manager and Vice President of the Softswitch division. Anousheh is a member of the X Prize Foundation’s Vision Circle, as well as its Board of Trustees. She is a life member in the Association of Space Explorers and on the advisory board of the Teacher’s in Space project. She is a member of the board of directors for Jabil Circuit (NYSE: JBL) and has received multiple honors, including the World Economic Forum Young Global Leader, Ellis Island Medal of Honor, Horatio Alger Award for Distinguished American, STEM Leadership Hall of Fame, DFW International Community Alliance Hall of Fame award, the Working Woman’s National Entrepreneurial Excellence Award, George Mason University’s Entrepreneurial Excellence Award, George Washington University’s Distinguished Alumni Achievement Award, and the Ernst & Young Entrepreneur of the Year Award for Southwest Region. While under her leadership, Telecom Technologies earned recognition as one of Inc. magazine’s 500 fastest-growing companies and Deloitte & Touche’s Fast 500 technology companies. Anousheh is a UNESCO Good Will Ambassador and serves on the board of The Museum of Mathematics and Peace First as well as several other not-for-profit organizations focused on STEM education and youth empowerment. She currently works to enable social entrepreneurs to bring about radical change globally, with organizations such as ASHOKA, which supports social entrepreneurship around the world, including the Middle East and Central Asia. She runs an annual event called the “What If?” competition for middle school students that promotes free thinking and STEM education. A prolific author and captivating speaker, Anousheh is a frequent keynote at global events engaging audiences worldwide with her story as a space adventurer, tech pioneer and business leader. Of great media interest, Anousheh is regularly featured by prominent media outlets such as Forbes, CNN, Fortune, and The New York Times. 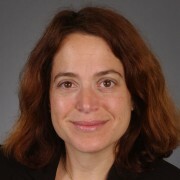 Anousheh earned a bachelor’s degree in electronics and computer engineering from George Mason University, followed by a master’s degree in electrical engineering from George Washington University. She received an honorary doctorate from George Mason, as well as Utah Valley University and International Space University. She is currently working toward a master’s degree in astronomy from Swinburne University. His books include: The Living Universe: Where Are We? Who Are We? Where Are We Going? ; Promise Ahead: A Vision of Hope and Action for Humanity’s Future; Voluntary Simplicity: Toward a Way of Life that is Outwardly Simple, Inwardly Rich, and Awakening Earth: Exploring the Evolution of Human Culture and Consciousness. With Joseph Campbell and other scholars he co-authored the book Changing Images of Man. 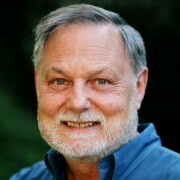 In addition, Duane has contributed chapters to twenty-three books, and has published more than a hundred major articles and blogs. In the 1970s, worked as a senior staff member of the Presidential Commission on the American Future, looking ahead 30 years, from 1970 to 2000. 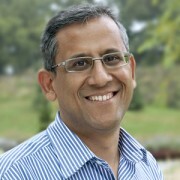 He then worked as a senior social scientist with the think-tank SRI International where he coauthored numerous studies of the long-range future; for example, Anticipating Future National and Global Problems (for the National Science Foundation), Alternative Futures for Environmental Policy (for EPA), and Limits to the Management of Large, Complex Systems (for the President’s Science Advisor). Over the past thirty years, Duane has co-founded three non-profit and trans-partisan organizations working for citizen empowerment and a citizen’s voice through televised “Electronic Town Meetings” in major metropolitan areas. “Earth Voice” is a global expression of work begun 35 years ago in developing “Bay Voice” in the San Francisco Bay Area. 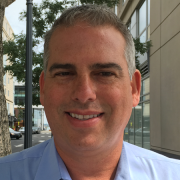 Jon started his career out of college in 1996 as a Mechanical Designer with a valve and coupling manufacturer. In 1997 he began working with SOLIDWORKS and have been using it extensively since. 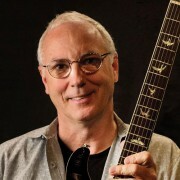 In 2004 Jon began working for Paul Reed Smith Guitars, a leading US guitar manufacturer located in Stevensville, MD. He is a R&D Project Engineer that specializes in designing and engineering: guitar components, electronics, electric-acoustic guitars, acoustic guitars, electric bass guitars, and electric guitars from conceptualization to release. 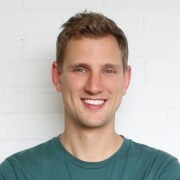 Jon Friedman is the Co-Founder and President of Freight Farms, a startup focused on creating a more connected and sustainable food supply using shipping containers to in whole new way to make fresh food locally accessible anywhere on the globe. 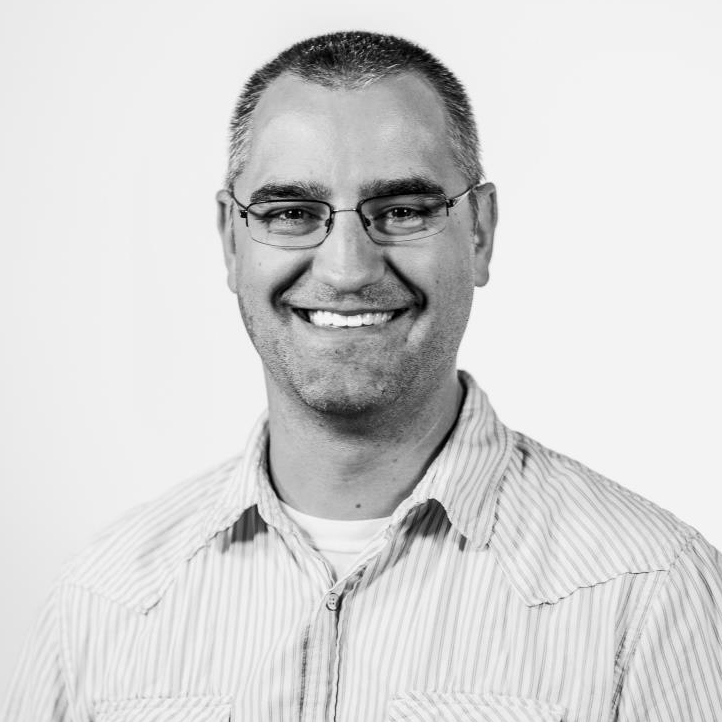 Jon has over 10 years of experience designing products for companies like Merck, Unilever, and Proctor & Gamble. 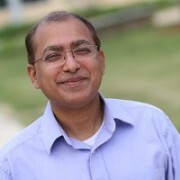 He has also worked with startups to visualize consumer facing experiences, and designing and implementing positive consumer experiences are areas of expertise. 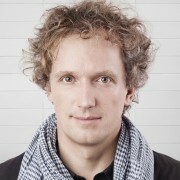 Jon is a frequent speaker at conferences to discuss start-ups, sustainability and design. 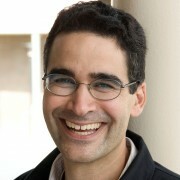 Amir Abo-Shaeer has served as a keynote speaker at events and conferences and has garnered numerous awards for his educational innovation, including a MacArthur Fellowship (2010), a UCSB Distinguished Alumni Award from the College of Engineering (2011), and a Paul Allen Distinguished Educator Award (2014). He continues his work as the Director of the DPEA where he is teaching Engineering Design and Mechatronics and developing curriculum focused on project/design-based learning. Abo-Shaeer is also working toward establishing an Innovation Institute to foster educational innovation through hosting visiting faculty from around the country who want to collaborate and/or learn how to become educational innovators in their communities. 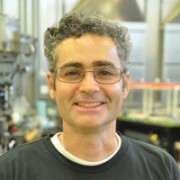 Lyle graduated from the University of Arizona with a Bachelor’s degree in Engineering Physics. After graduation, Lyle worked for five years as an electrical engineer designing and building single board computers. Lyle and his wife then joined the Peace Corps where he served as a volunteer teacher for two years in Tanzania, East Africa. 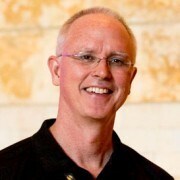 Upon returning to the United States, Lyle taught technology education classes and coached robotics in Boulder, Colorado. He then worked as a contract engineer in the construction industry in Santa Barbara, California. 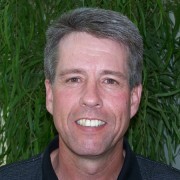 In 2012, Lyle joined the Dos Pueblos Engineering Academy as Computer Science and Mechatronics teacher and IT manager.